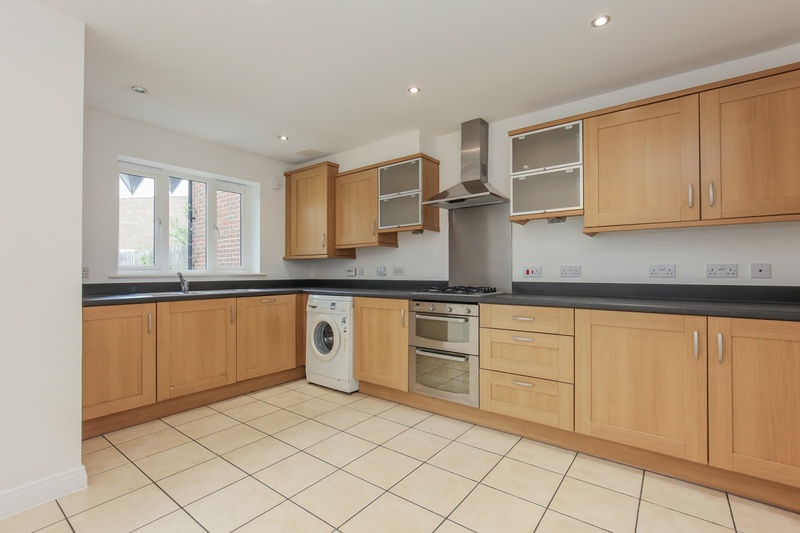 An imposing 5 bedroom townhouse, with circa 1650 sq ft of accommodation over three floors, located on the edge of this popular development. 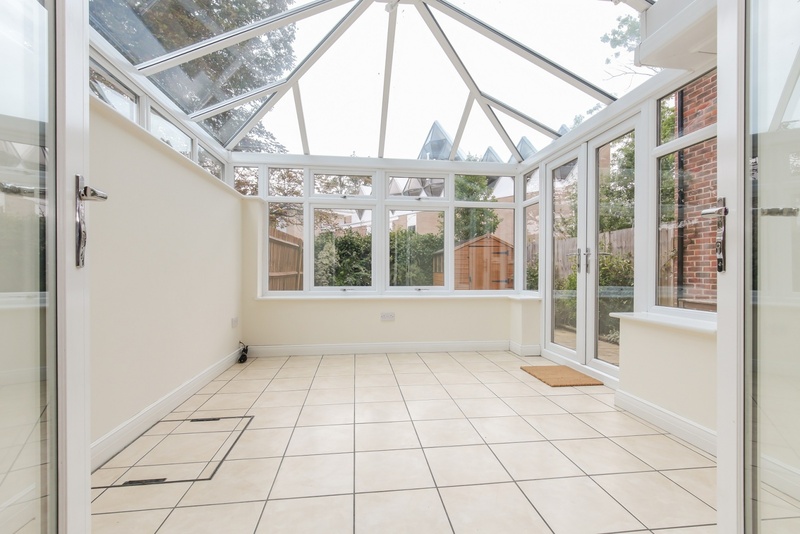 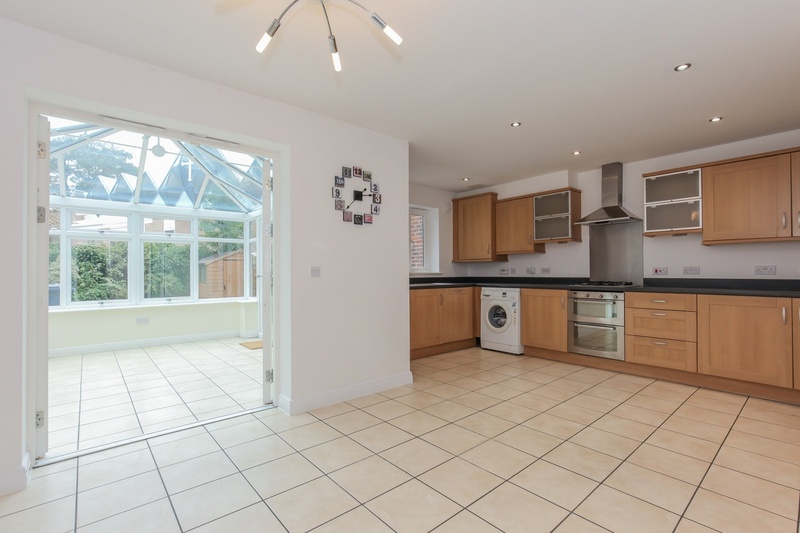 Offered to the market with no onward chain this substantial property features a modern 18' kitchen/dining room opening via double doors to a delightful conservatory, added by the present owners. 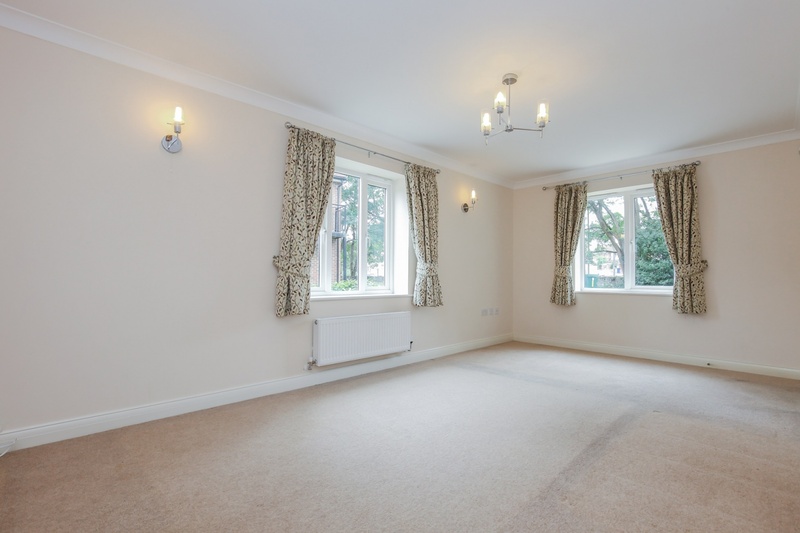 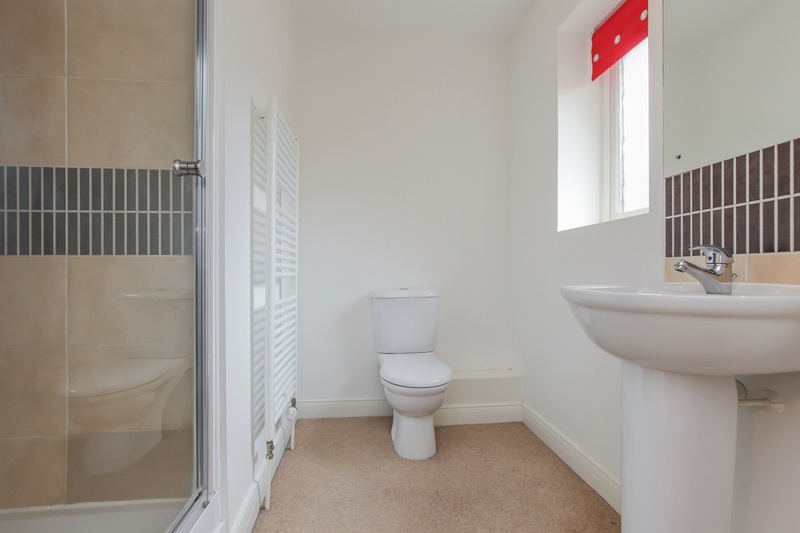 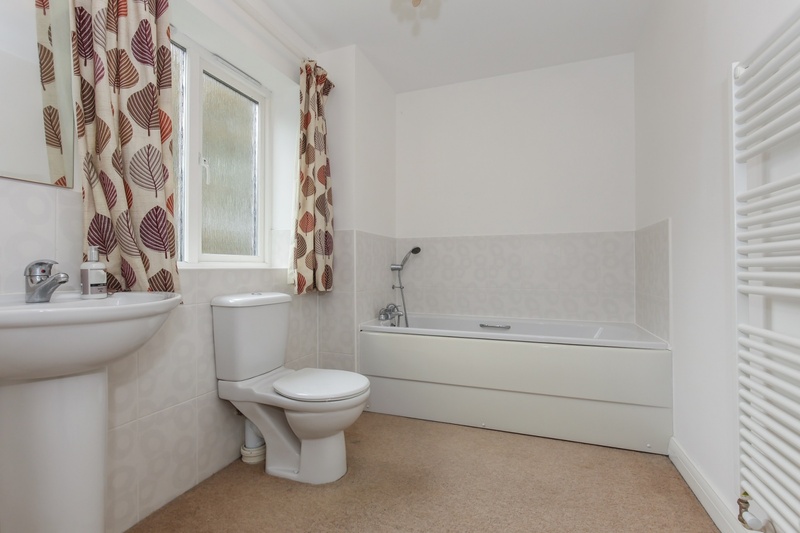 In addition there is a cloakroom, further 18’ reception room and on the upper floors a family bathroom and 5 well-proportioned bedrooms, 2 of which are served by en-suite shower rooms and double wardrobes. 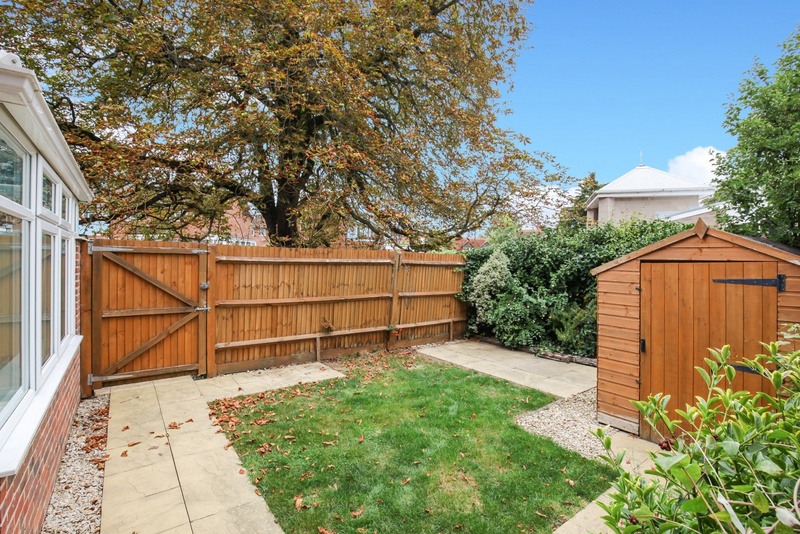 Externally this family home benefits from off road parking for two cars and a low maintenance garden with gated side access. 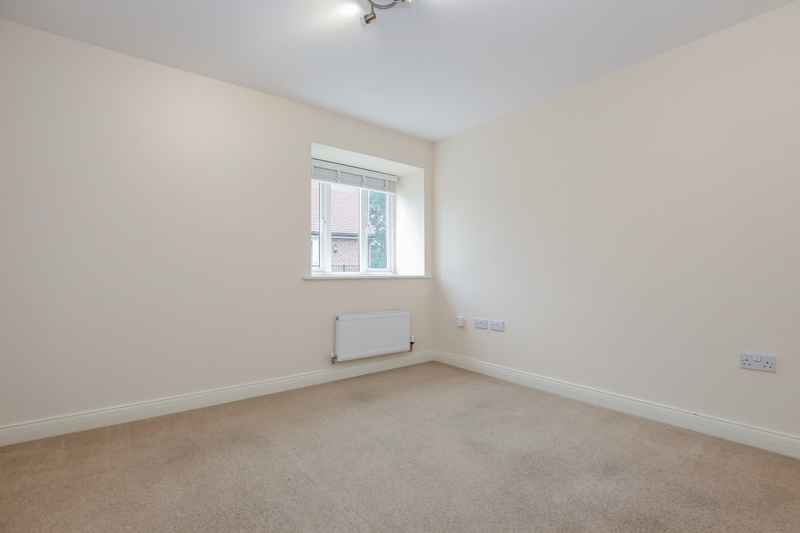 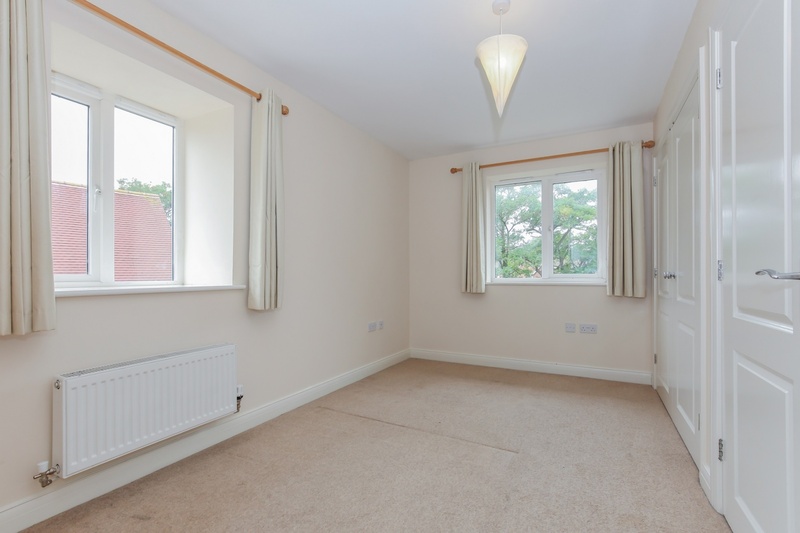 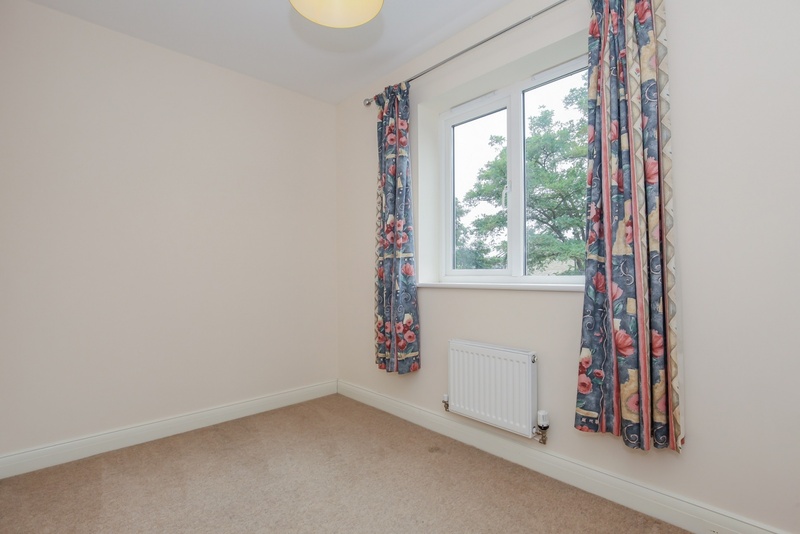 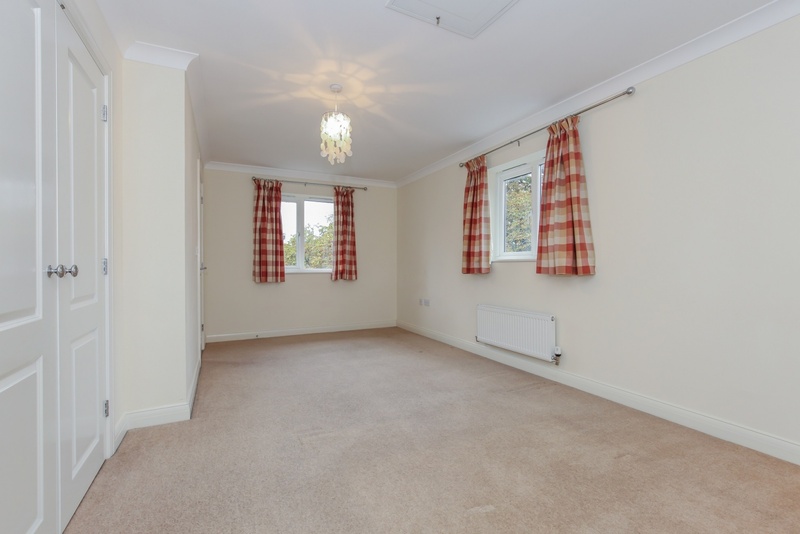 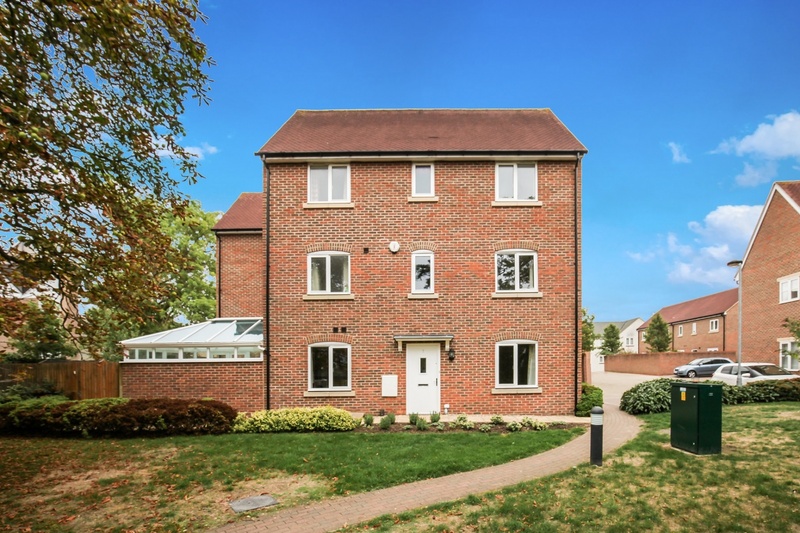 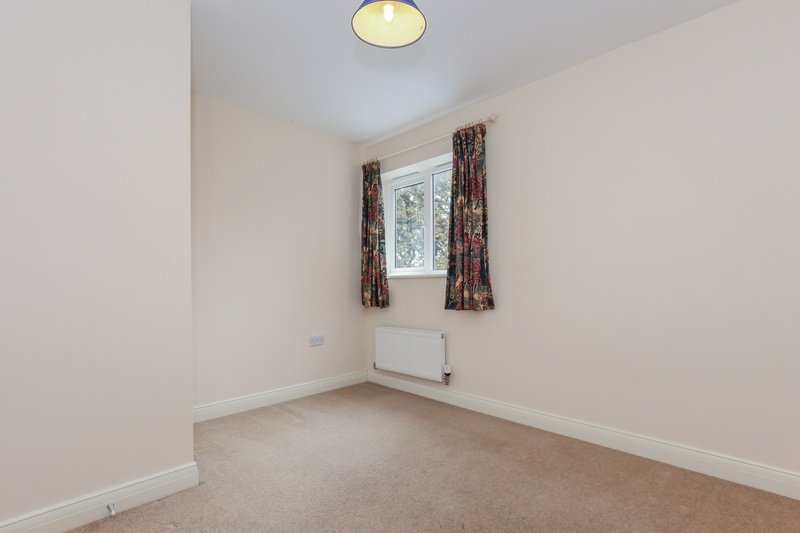 Barberi Close is located within popular Littlemore, providing easy access to Sandford Lock and the River Thames whilst convenient for the Oxford ring road, Cowley Retail Park and Science Park.